Markets must like Shire’s boldness. 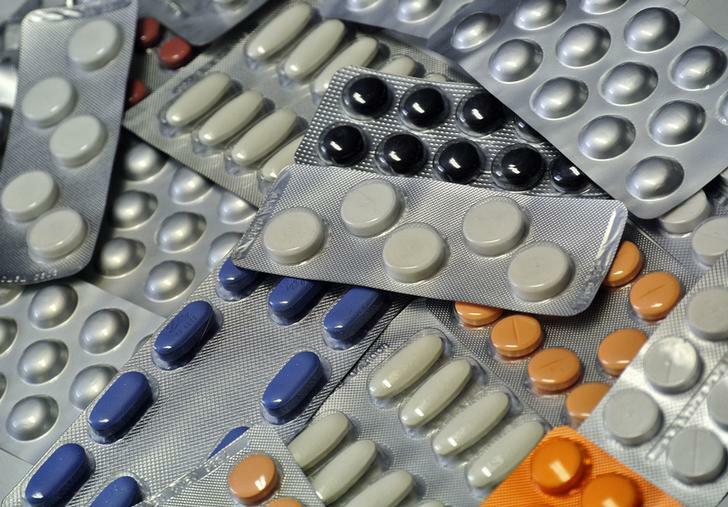 Shares of the UK pharmaceutical firm jumped almost 4 percent on the news it would acquire ViroPharma, even though it agreed to pay an eye-watering nine times this year’s sales for the biotech group. Shire is paying $50 per share for the U.S. company, a premium of 64 percent to the undisturbed share price, or 35 times 2014 forecast earnings. The deal makes clear strategic sense. It grows Shire’s presence in rare diseases, which benefit from a benign regulatory environment in order to encourage drug development that might otherwise not happen. ViroPharma’s star product, Cinryze, treats hereditary angioedema, a swelling disease that affects about 18,000 people in the U.S. and Europe. Shire believes the drug will complement, not cannibalise, its own product for the malady. The deal isn’t just strategic. Rare diseases offer few marketing synergies, but there’s room to cut overheads. Shire reckons cost savings alone will equate to $150 million a year. Taxed and capitalised at 10 times, those could be worth about $1.23 billion, or three-quarters of the premium Shire is paying over ViroPharma’s undisturbed share price. As in other recent deals in the industry, financial engineering is involved. Consolidating ViroPharma’s revenue means that, with an 18 percent tax rate, the U.S. firm’s tax bill will be halved. Lastly, the deal gives Shire an opportunity to gear up its balance sheet while interest rates are low, putting excess cash to work and boosting earnings per share. There are risks. Rare disease valuations are toppy. Unlike Sanofi’s purchase of Genzyme in 2011, Shire is paying full cash rather than sharing the risks through contingent rights. Cinryze is growing quickly, but peak sales are not currently expected to go much above $700 million, compared with this year’s expected $400 million. The drug’s remaining patent life is short. Even before the announcement of the deal, Shire was trading on an aggressive 14.8 times forward earnings for the next 12 months, according to Thomson Reuters Starmine data – compared to just under 14 times for peers GlaxoSmithKline or Sanofi – on the back of its mix of niche products in fast-growing areas. Given the market’s current fondness for growth over breadth, that gap is unlikely to close soon. Various medicine pills in their original packaging are seen in Ljubljan. Shire Plc agreed to buy U.S. rare disease drugmaker ViroPharma for $4.2 billion, $50 per share. The purchase price equates to a 64 percent premium over ViroPharma’s undisturbed share price on Sept. 12. Shire said the deal would deliver annual cost synergies of $150 million. Shire’s shares were up 3.6 percent by midday trading on Nov. 11.